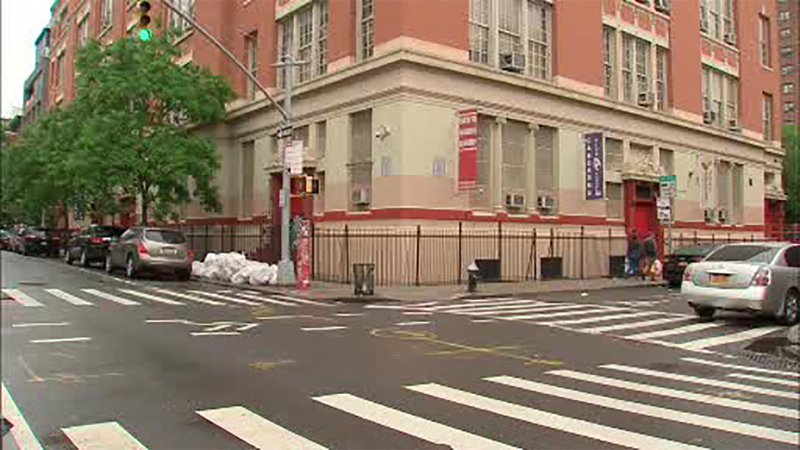 LOWER EAST SIDE, Manhattan (WABC) -- A grandmother was critically injured when she was beaten by a total stranger on the Lower East Side. It happened at Forsyth and Stanton Streets Saturday morning. The victim's grandson says she had gone out to collect cans for recycling to make extra money. Police say 24-year-old Devin Brown beat the victim unconscious, then rifled through her pockets. She was unconscious when emergency teams arrived at the scene and taken to Bellevue Hospital in critical but stable condition. "Her face looked really swollen, the doctor had to put a tube in her mouth entirely so she could breathe properly..it's just horrible," said her grandson. The suspect is facing several charges, including first-degree assault.